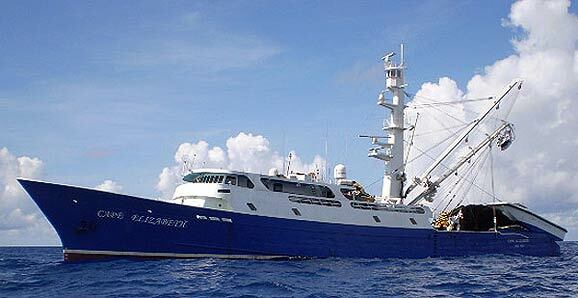 We have a long history of providing sales, installation, and service to America’s tuna fleet. 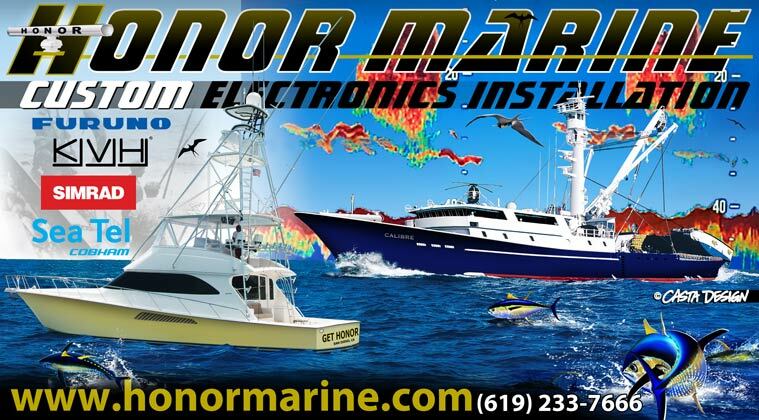 For 30 years, Honor Marine has been the “go-to” marine electronics company for this proud fleet, and we have traveled the globe in their support. When it has to be fixed, it has to be Honor! 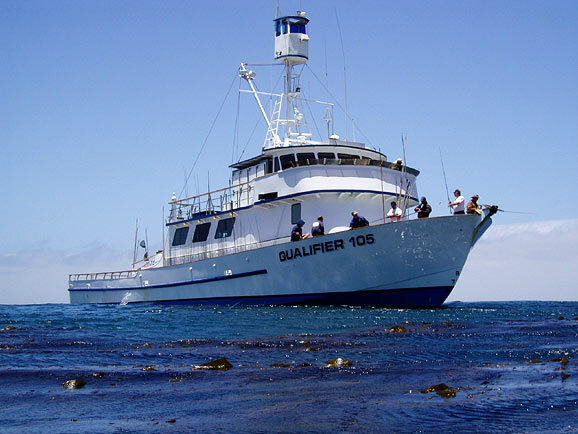 San Diego, California is home to the world’s largest sport boat fleet. With our headquarters located in San Diego, we have been fortunate to be the fleet’s first choice to provide sales and service. When the bite is on, the boats of this fleet are working at a frenetic pace and Honor Marine sees to it that they are ready to go when the fishermen board.